Kevin Towers had been at the GM helm since Sept.22, 2010 before having his duties relinquished today. He authored some of the worst trades in club history, and has seen his team pay the price for it the most this year, with a 59 – 81 record, after back to back 81 seasons in 2012 and 2013, and a NL West Title in his 1st year on the job in 2011. Towers traded away Stephen Drew, Justin Upton, Mark Reynolds, Chris Young, Tyler Skaggs, Adam Eaton, Matt Davidson and Martin Prado – all without much of talent brought back to the fold in return. It was time to go. 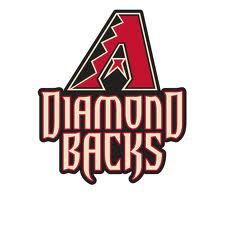 It has not been a banner year for the Arizona Diamondbacks. I don’t need to beleaguer that point out to much to the common fan of the franchise. What I found most disturbing out of the Roster Tree, is the team’s brass continued reliance and insistence on Relief arms. The Diamondbacks are having a brutal season at 30 – 44 thus far, and are now under the microscope of Tony La Russa. This has to be done for good reason. 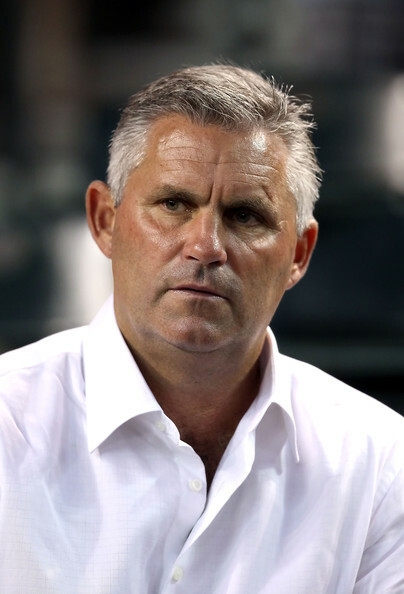 The club’s transaction record recently is highly suspect even though they are being led by veteran GM Kevin Towers. When covering this Roster Tree (just for the hitters) I have found a disturbing trend of 2 team and 3 way trades that may not be beneficial to the long term success for the snakes. The Giants won the 2010 World Series with a payroll nowhere near the stratosphere of the top MLB clubs, however escalating salaries have arisen from sustained success (also winning another World Series in 2012). The franchise now hovers around the $140 – $150 MIL mark for the upcoming campaign. A lot of this cash has come for simply retaining their own talent. The Giants won the World Series in 2010 and 2012, however 2013 will see the team have a losing record, and a bunch of question marks will soon follow with some impending Free Agents. The game has changed in the NL West, with the Dodgers hoarding a Team Salary in the $230 MIL a year range for the next several seasons. The Giants have to spend the money to compete. They have the resources, hold one the best attendances in the National League, and have the consensus #1 Ballpark in the Major Leagues when voted among the others. Regardless of the money spent or not, the management team will have to work more diligently than ever. 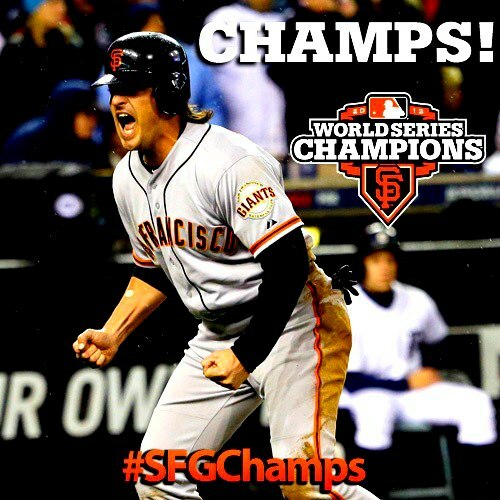 The Giants have won 2 of the last 3 World Series Titles. The club was built heavily on Starting Pitching that was drafted, however Brian Sabean has finagled the salary of the team to supplement the offense. Great acquisitions such as Angel Pagan, Hunter Pence and Marco Scutaro joined the club last season – to help bolster the offense. The team has had lots of hometgrown products grow up and become money players like Buster Posey, Pablo Sandoval, Matt Cain, Madison Bumgarner and Tim Linceum. The club will have to make some decisions in the offseason, as Hunter Pence, Barry Zito and Tim Lincecum all become Free Agents. with that being said, their heavy dollar contracts also free up a lot of cash to replenish the team. For a Full 3 year Salary Outlook plus last years Stats for every player in the GIants Organization click here.